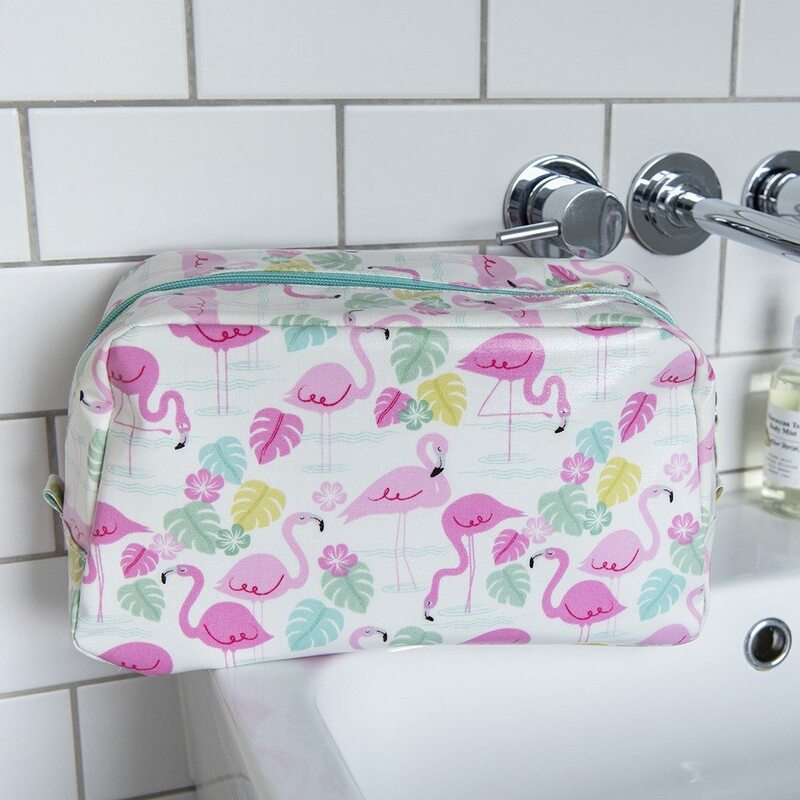 The Rex London Toiletry Make Up Bag – Flamingo Bay is a gorgeous makeup / toiletry bag featuring trendy Flamingos. 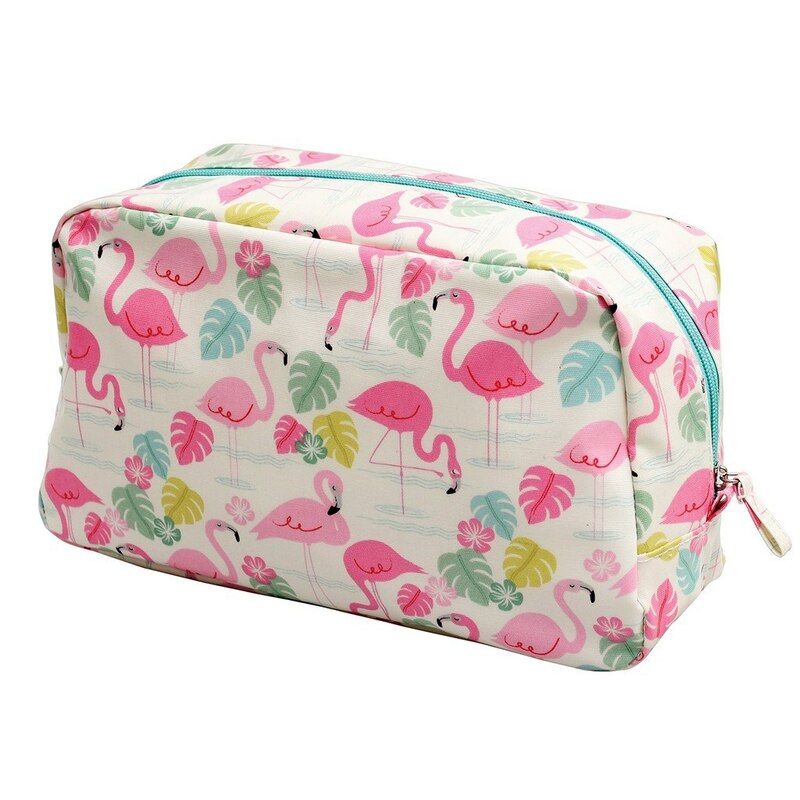 From our Flamingo Bay range, there’s also a matching smaller make up bag. 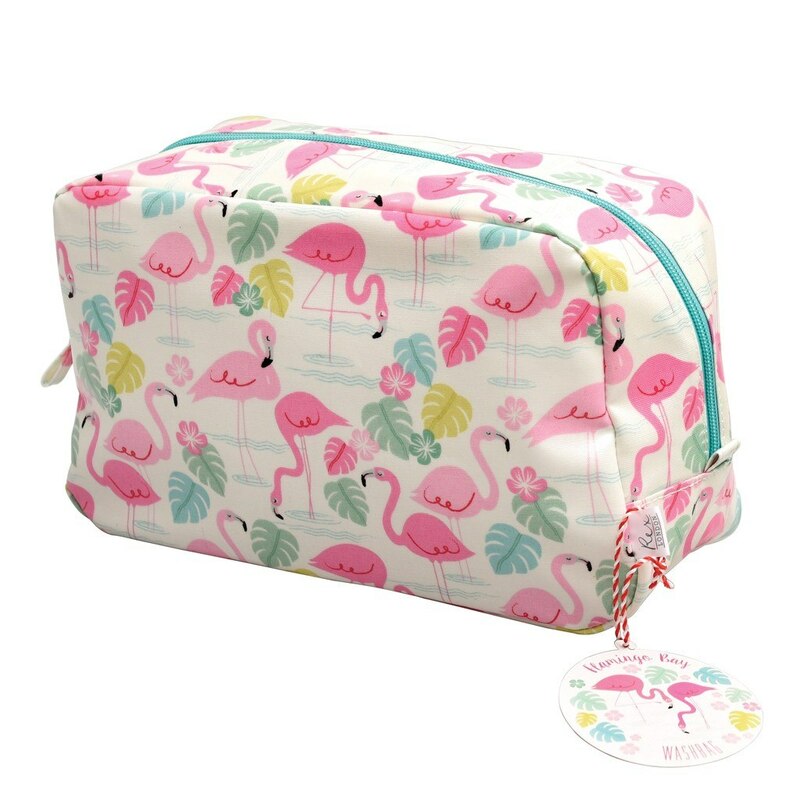 Great for school, overnight stays, holidays and more! Suitable for stationery or other small items too. Always be in style.